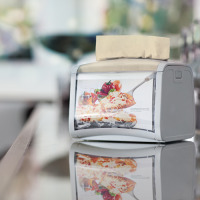 Keeping your kitchen, restaurant, bar or café hygienic and looking fresh is easier with wipers and cloths made for the job. From front-of-house wiping, to back-of-house cleaning, our purpose-made wipers and cloths can help you to quickly tackle any task with confidence. 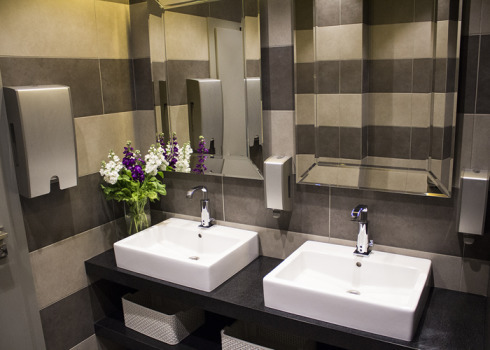 During the day, there’s a need for running maintenance such as wiping off water, oil, fat and food remains – and of course hand wiping. 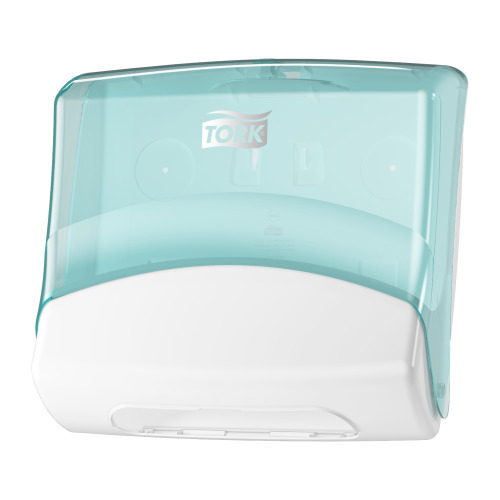 Tork Wiping Paper Plus is a multi-purpose paper that is ideal for mopping up liquids and hand wiping. 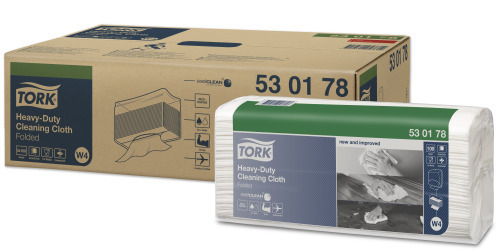 Speed up your back-of-house cleaning tasks with our Tork Heavy-Duty Cleaning Cloths. 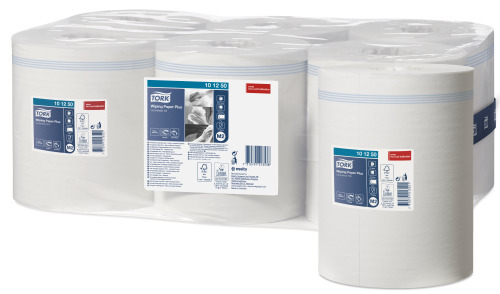 These thick, highly absorbent cloths are food-contact approved and perfect for scrubbing down kitchen equipment and soaking up grease. Made with our exelCLEAN™ patented foam-spun technology, you get professional results faster. 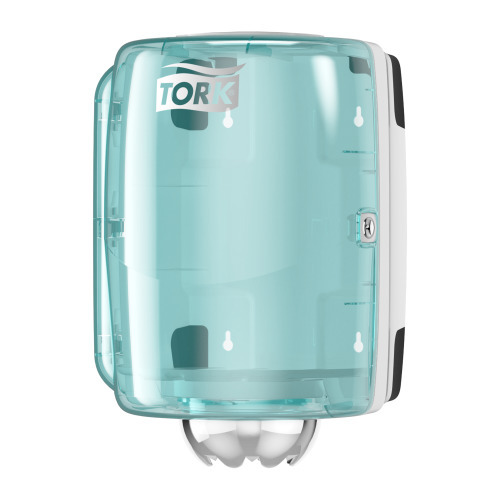 To reduce waste, use our Tork Folded Wiper/Cloth Dispenser. 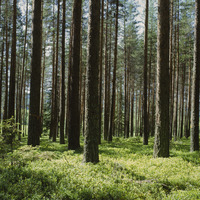 Its one-at-a-time dispensing helps you to improve hygiene and control consumption, too.